The term ‘building envelope’ describes the roof, foundation, doors and windows, and exterior walls. These components are what keeps the indoor air from mixing with the air outside. When a building envelope is not airtight, air leakage and drafts can occur. This leads to a decrease in the energy efficiency of the space, which means a higher utility cost. By sealing the envelope of the building, such as upgrading the ventilation system, you have more control over the energy costs. Thus, creating a comfortable environment indoors. The envelope of the building should be considered during the construction phase or reevaluated when purchasing a new commercial building. Depending on the location of the building, regulations must be met by way of airtight building specifications. By having an existing property reviewed for airtightness, you can make any necessary changes to the building, and prevent further air or leakage issues. So, what are the advantages of an airtight building? To begin, you have a highly energy efficient property. Energy bills are significantly lower when considering heating and cooling. 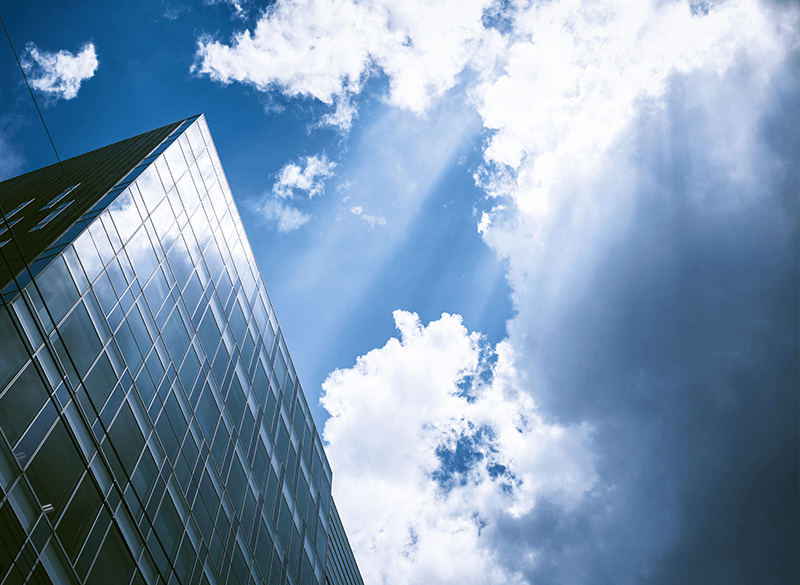 Energy Star has conducted research on commercial buildings and found that a property can waste as much as 30% of their energy usage due to airtight issues. By making small upgrades, the energy efficiency of a building can increase by 10%. Improvement within the energy efficiency of the entire building, plus a reduction in moisture infiltration levels. Stuffy air or the creation of mold and mildew. Airtight buildings must have a mechanical ventilation system because the building will not be transferring indoor and outdoor air. The system will ensure the building receives fresh air and indoor air transfers to the outdoors. Also, it will remove excess moisture and particulate matter. Overall, this can be done with the installation of fans, air ducts, and ventilation control systems. Creating an airtight building with a ventilation system ensures that your property is energy efficient and reduces your carbon footprint. And, keeping with the theme of better air quality and energy efficiency, check out our blog on the importance of cleaning your building’s air ducts.